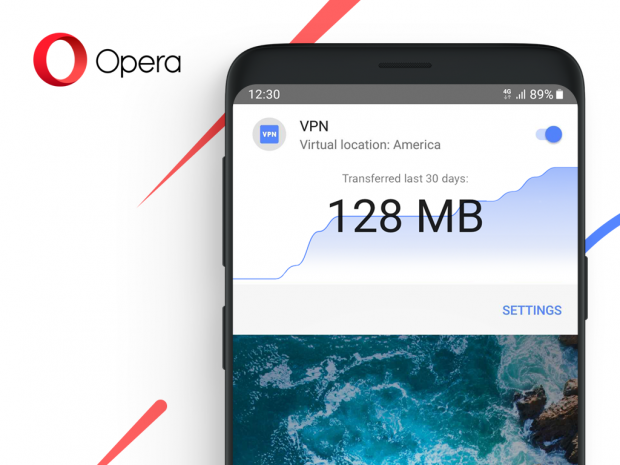 Opera for Android is currently testing a new built-in VPN. 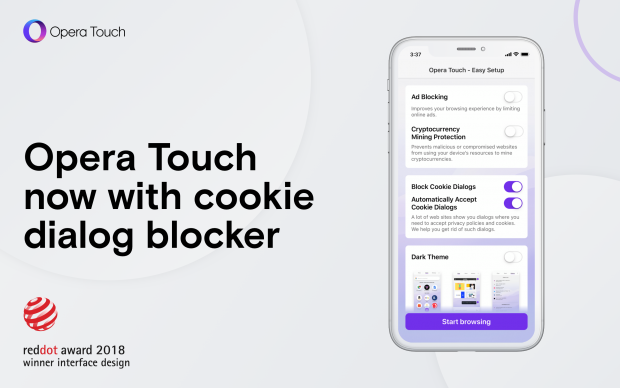 This feature gives you more control on your privacy when browsing. 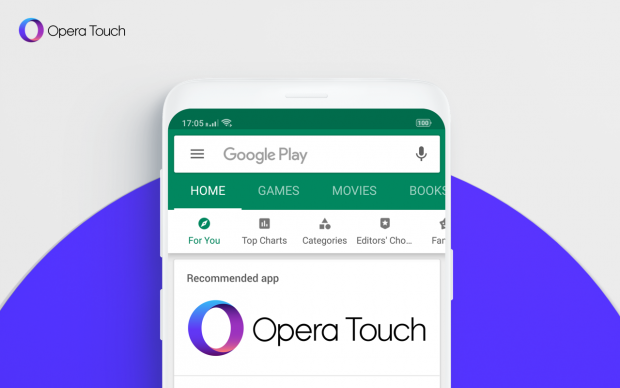 Opera Touch now comes with Private Mode. 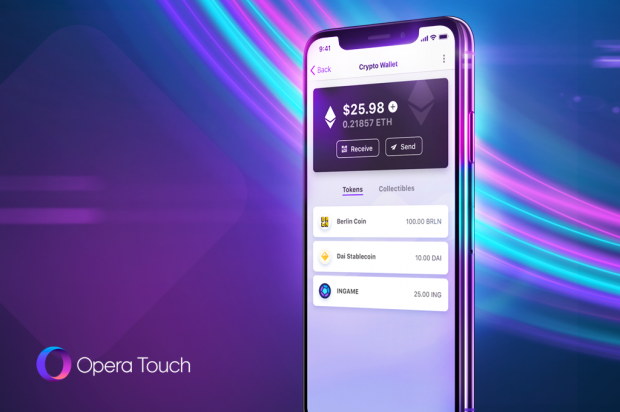 It is also available on the iPad.